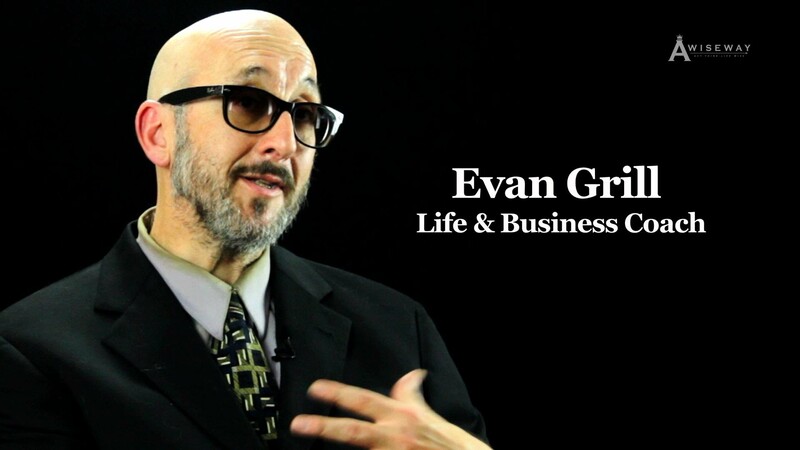 Life and Business Coach Evan Grill shares how he was influenced to become a life coach. 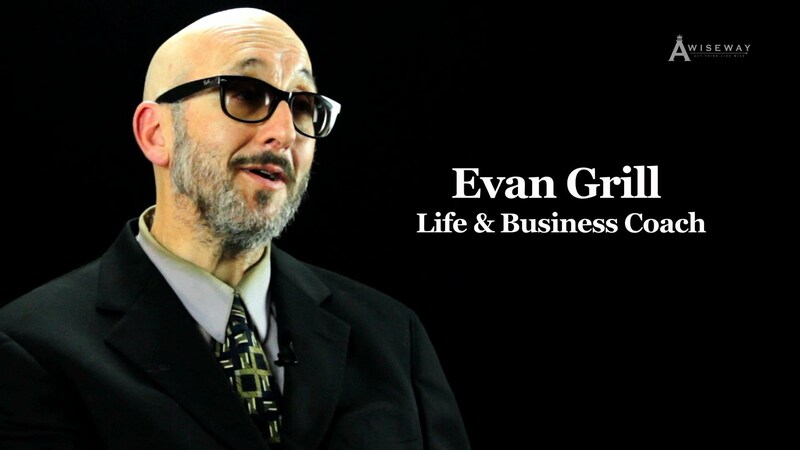 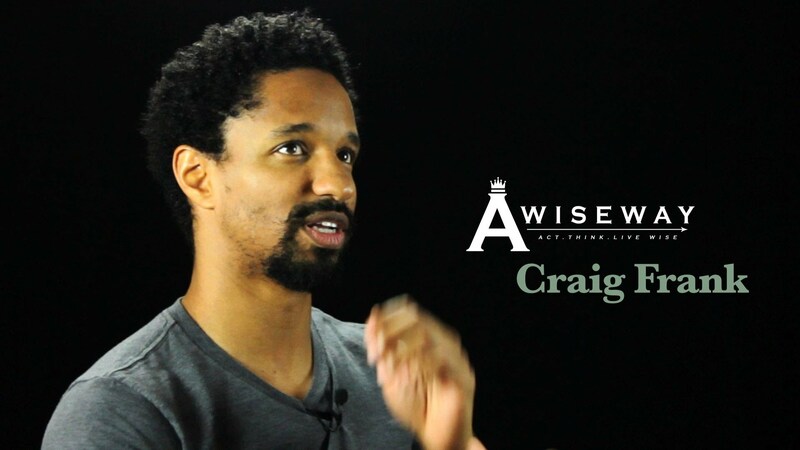 Evan explains how he met an entrepreneur that left his job to start his business. 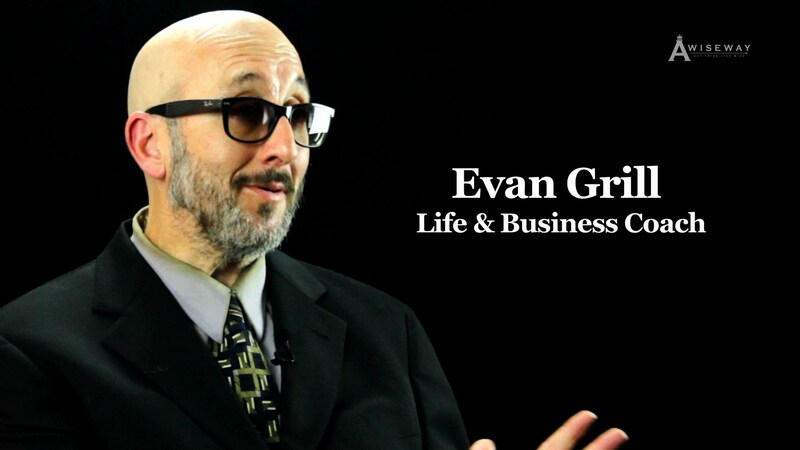 The aspiring entrepreneur was in need of support, and later found Evan helpful through his true nature of servicing others.